← UK for Christmas – with luck! 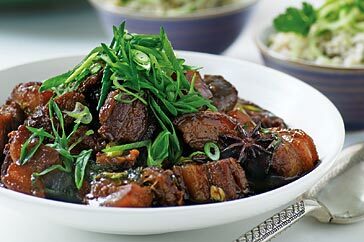 This entry was posted in Recipes and tagged bon appetit, Caramel Pork, ingredients, method, quick, recipe, simple, stir-fry, tasty, Vietnamese. Bookmark the permalink.